Welcome to the HistoriCool Teacher Hub! 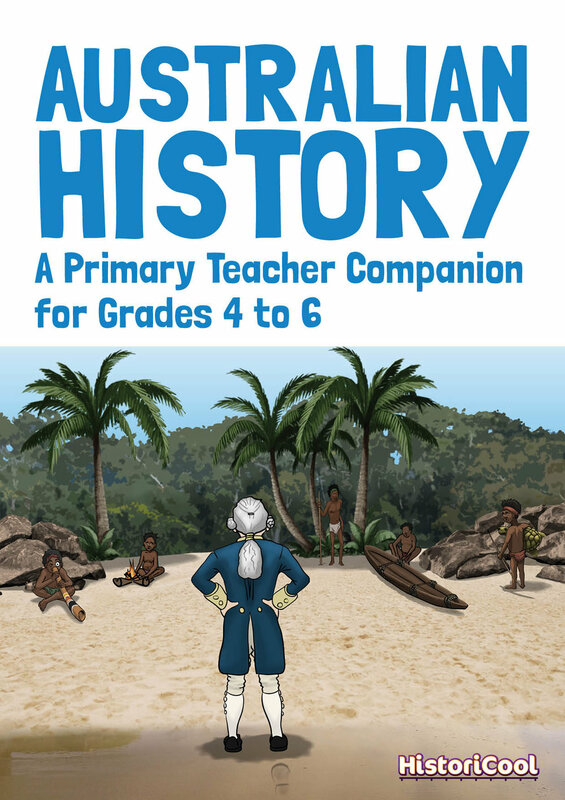 Alongside every issue of HistoriCool we produce teaching resources related to the content of the magazine and the Australian Curriculum. Each PDF resource contains a plain-text version of its related article, plus printable worksheets, class activities and several ideas for introducing the topic, digging a little deeper and creative literacy-based assessments. Have you seen our teacher resource book?